Break beat mega mix, classic breaks coming in and out. 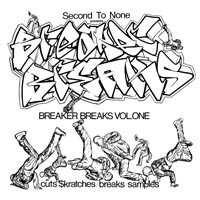 Bits of Hardnoise 'Untitled' with Amen Brother breaks. A real battle tune. Was released on the Breaker Breaks Volume 1 album in 1996.